Home / Vance H. Marchbanks Jr. 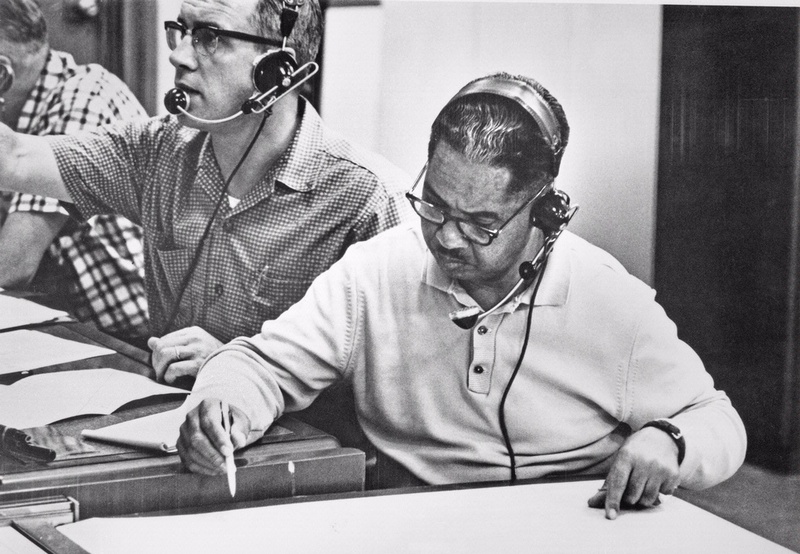 Flight surgeon Vance H. Marchbanks Jr. played a key role in John Glenn’s historic spaceflight in Friendship 7 in 1962. Flight surgeon Vance H. Marchbanks Jr. played a key role in John Glenn’s historic spaceflight in Friendship 7 in 1962. He served on the flight control team in Kano, Nigeria.